This elegant Santa Barbara elopement shoot with touches of modern details was a masterpiece designed by Tyler Speier of Tyler Speier events. 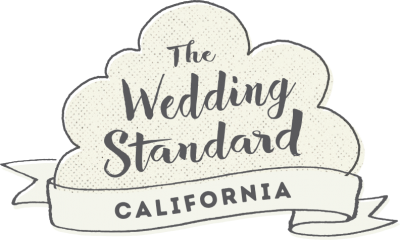 The Hidden Oaks Golf Course in Santa Barbara, CA is the perfect venue for a full wedding weekend and can be custom fit for your desired style. 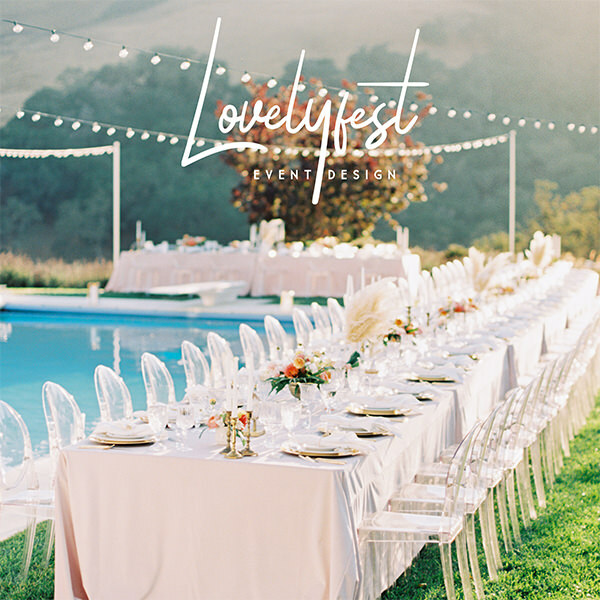 Tyler along with photographers James & Jess, created a stunning, over the top, inspiration shoot. 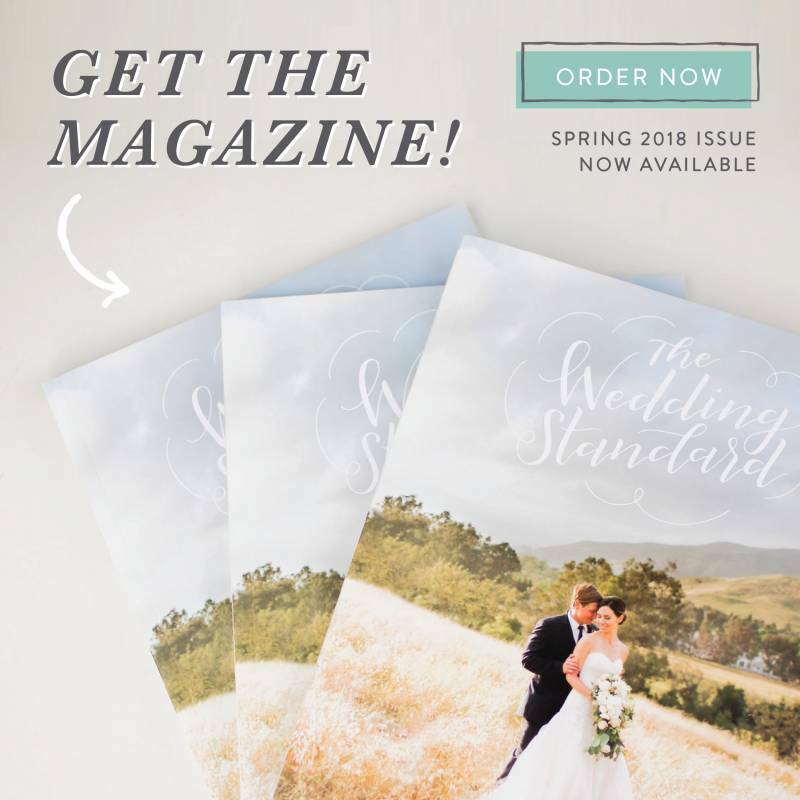 We wanted to create a beautiful, luxurious, intimate elopement shoot set at the private estate on the Hidden Oaks Golf Course in Santa Barbara, CA. We used a soft, romantic color palette with some nods to modern trends (geometric candle holders, protea blooms) to create a timeless, elegant tablescape and vision. I loved the textured floral garland we created on the table with garden roses, eucalyptus, olive, king protea, and other textured blooms. It was so whimsical! I was inspired by the elegance of the private estate and the oak trees that surround it. Such an amazing place for an intimate wedding or elopement!